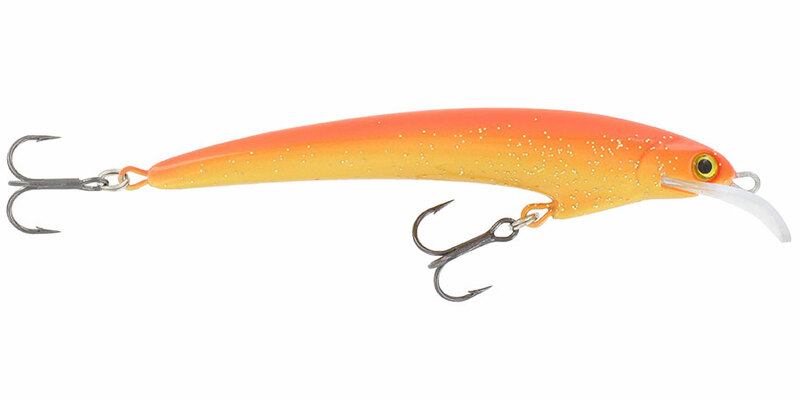 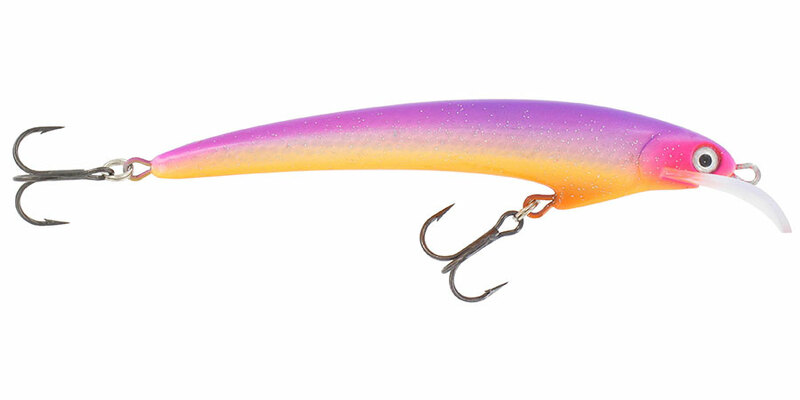 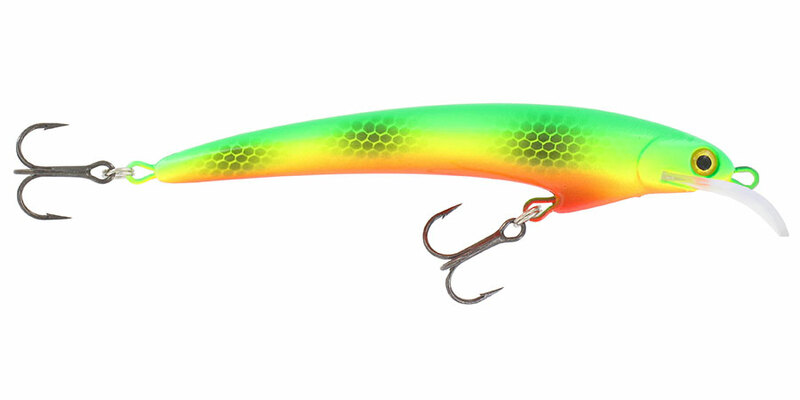 This new top-tier lure is a pike-perch catcher for the ages. 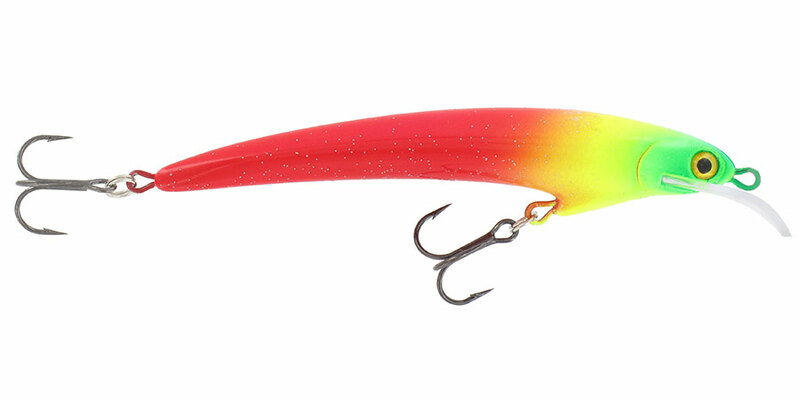 We have created a plug that can be fine-tuned to suit nearly any angling situation. 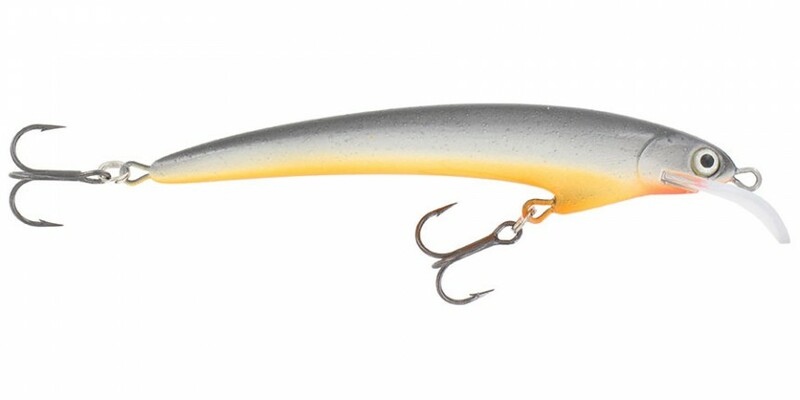 It is common knowledge in trolling circles that the preferences of pike-perch can vary almost daily when it comes to the action of the plug, so even tiny adjustments can lead to significant results. 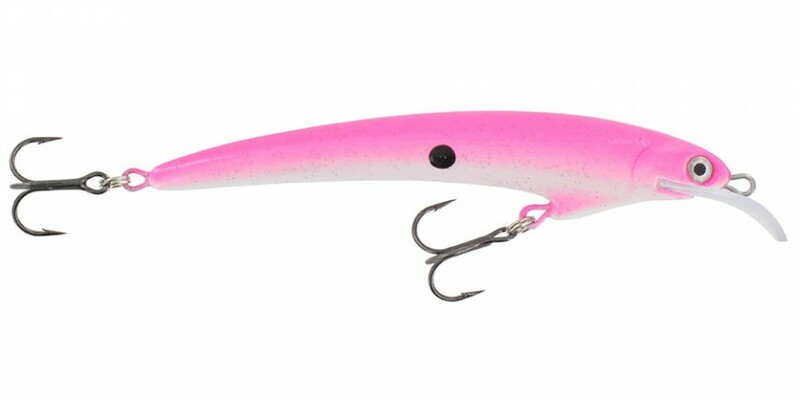 The fine-tuning of the Santeri has been made easier by making the nose loop, which can withstand 25 kg of pull, slightly longer than normal. 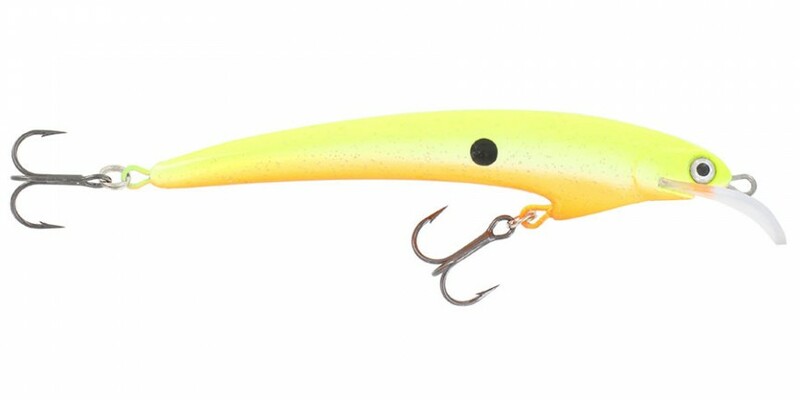 The plug’s oval-shaped saddle lip was selected because it allows the plug to cope with different trolling speeds with ease. The body is made of a durable, uniform plastic, which means that the lure cannot crack or let in water. 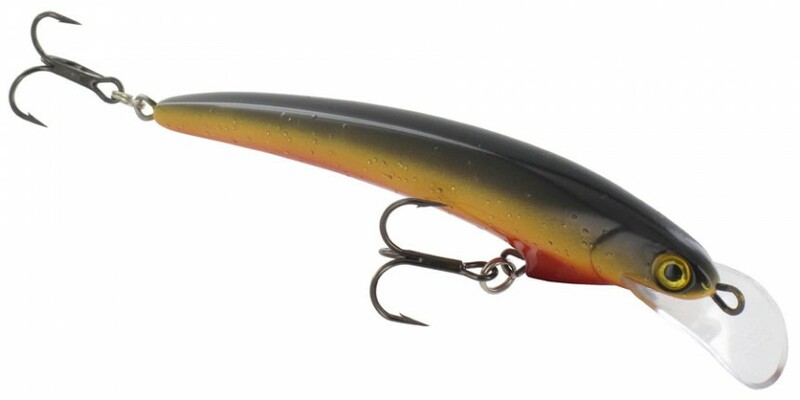 The Santeri is especially designed for catching pike-perch but it also works on pike and trout. 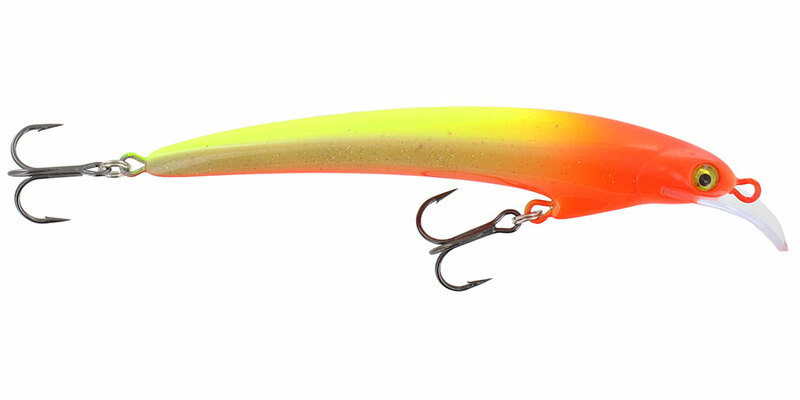 The Santeri is a great trolling plug but it can also be used to great effect in casting. 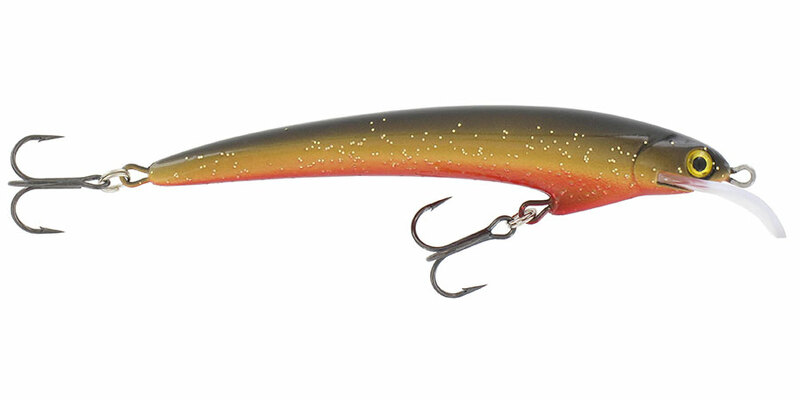 For its size, the Santeri has some weight to it and it flies quite nicely. Sometimes a big fish can bend the lure’s nose loop so that the plug begins to veer towards one side or the other. 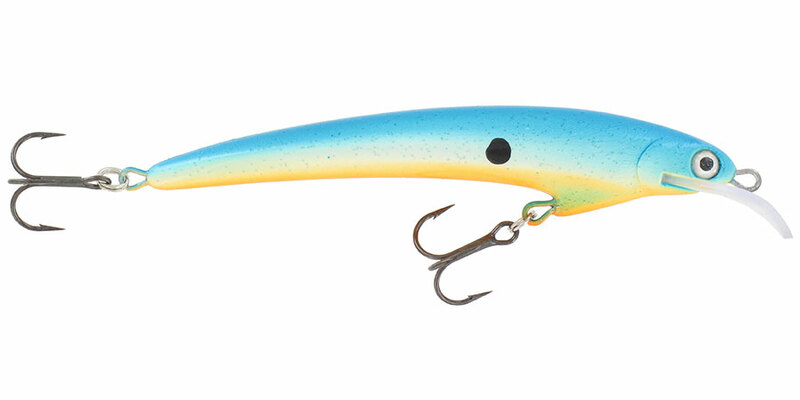 To fix this, turn the nose loop gently into the opposite direction of where the lure is pulling.